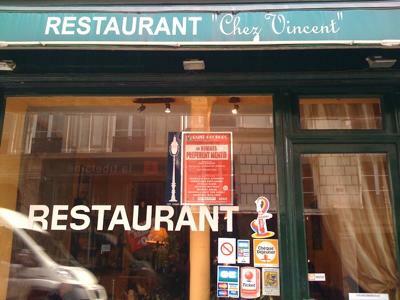 One of my favorite small restaurants in Paris. It is owned by a wonderful Greek/Italian couple that make you feel like you are at their home. The starters are served buffet style and include Italian, Greek and French specialties. The main plates are generous and delicious and desserts excellent. The restaurant is a very good value. Join in and write your own page! It's easy to do. How? Simply click here to return to Your Favorite Restaurants in Paris .